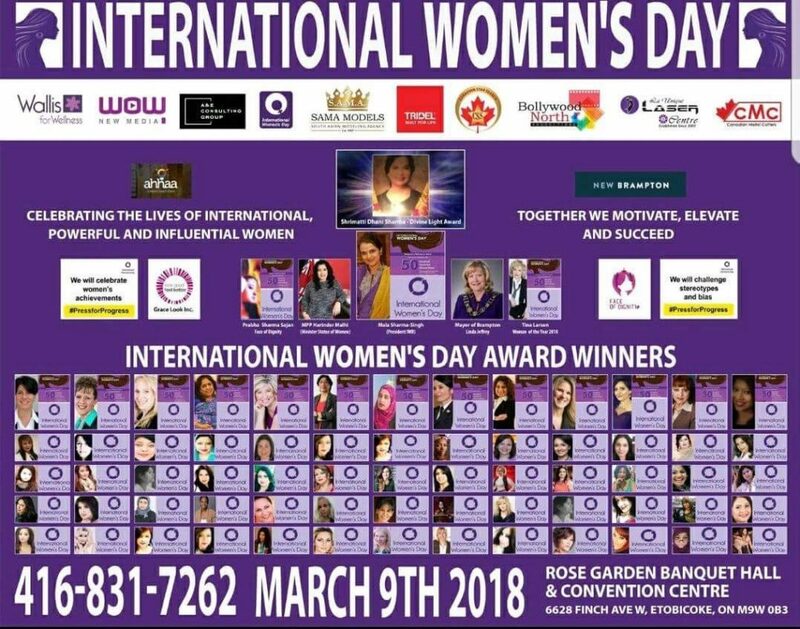 Below are dates of EVENTS at which you can experience Merav’s engaging persona and exciting topics when she speaks, as well as get yourself signed up for special sessions and unique events that she is hosting. Don’t wait too long to register, as we like keeping groups small to provide you with the special attention you deserve! May 5th, 2018: Hay House World Summit 2018. 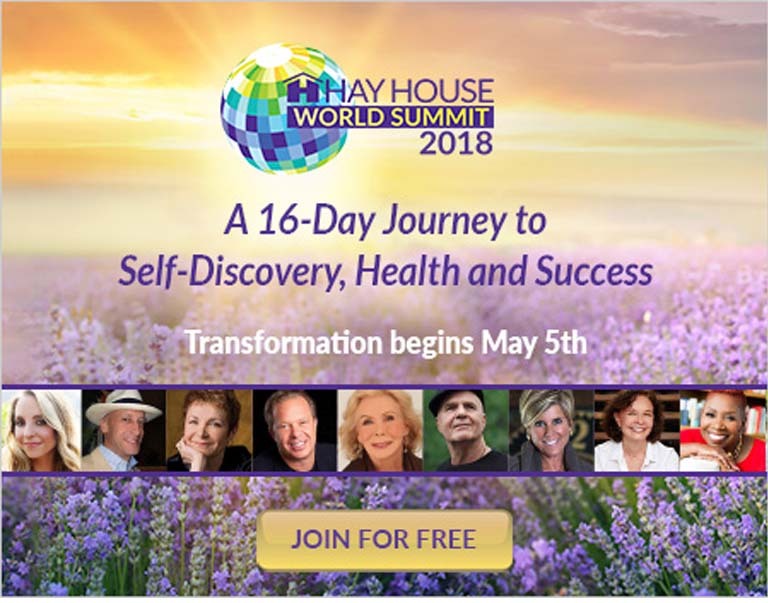 Join now for instant access to lessons from Louise Hay, Anthony William, Christiane Northrup, M.D., and Deepak Chopra, M.D. April 29 – May 6, 2018: Brave Ecstatic Woman Bermuda Cruise, with Celebrity Cruises. Sailing from Cape Liberty, New Jersey, to beautiful Bermuda, this 7-night cruise on board the Celebrity Summit® features award-winning dining and entertainment, private shore excursion with us, our daily workshops and more! 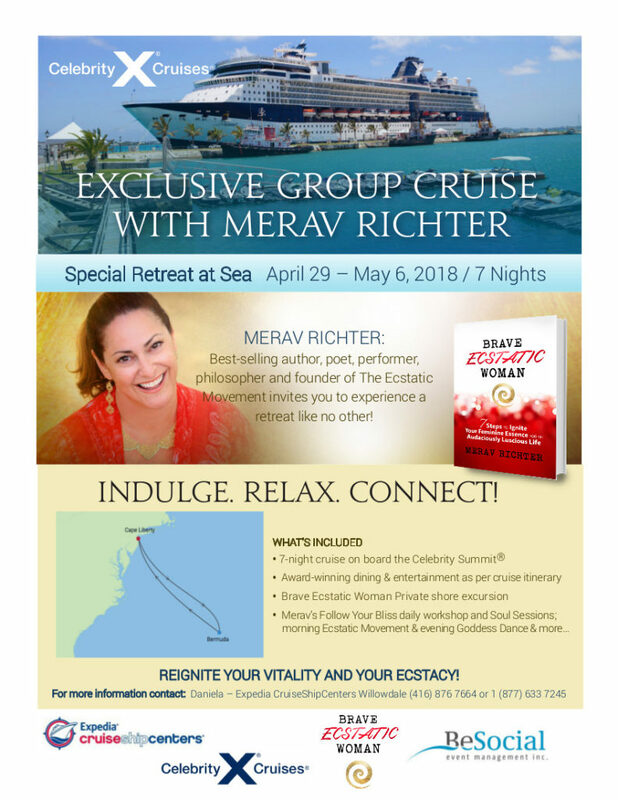 For details on this cruise and all future Brave Ecstatic Woman Travel, please click here for our Contact Form to enter your name and email.